Was really high up on the mountains when crossing from Albania to Macedonia, so I was able to see the lake and the storms slowly moving towards a city. 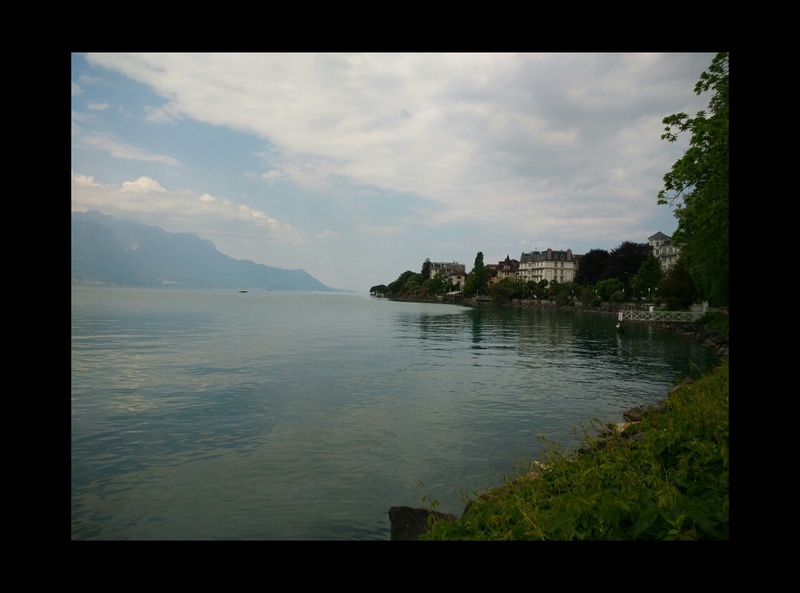 Cycled around the lake to get to orchid, was a relax cool down. Fixed the broken spoke in a bike shop. 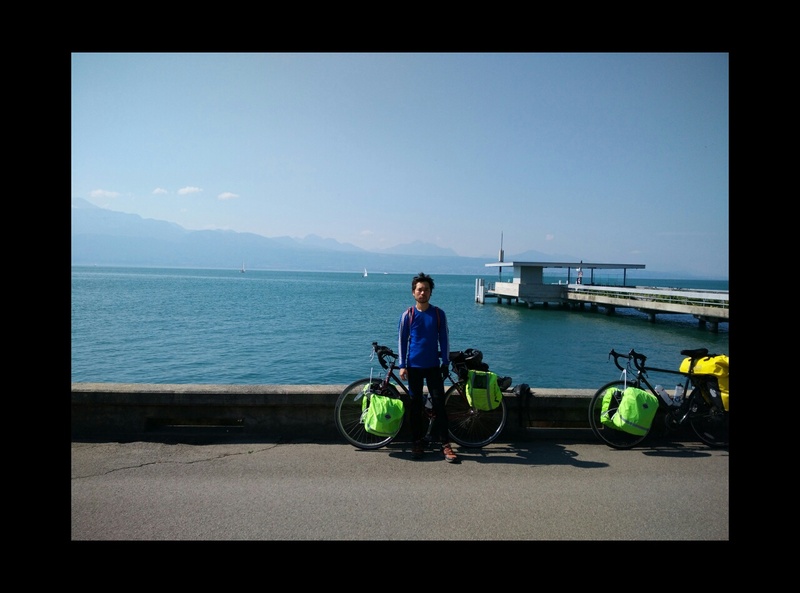 Stayed at hostel and met a group of cyclists doing Istanbul to London. The guy at hostel was very nice and told me to look around the fortrest bwfore I leave and will be insult if I don’t do that. unfortunately I left without see it, what a shame! It seems people like to shoot at traffic signs in this country. Saw a lots of traffic signs have couple bullet holes, but there was one no overtake sign on the side of the road have dozen of them! In Bitola a guy saw me sleeping in the park and come to talked to me, also showed me the town and told me what to eat and drink in greece, the most important advice he gave me to Aviod mosquito – get drunk and mosquito won’t bite you! Never seen so many Mercedes on the road before – this is the spiritual home for old Mercedes! Spent only two days in Albania. Its very nice country and people are friendly which is a opposite of what others told me. Did 130 miles on the first day, because its flat from north to the capital tianrna. Met very nice people at kebab shop, they very keen to help and bought me coffee as well! Cycled on highway because its legal and better road, saw a guy holding a rabbit in one hand and other random stuff in another hand on side of the road trying to sell them to passing cars. Bump into an American tour cyclist veteran, he is cool and knows everything about cycling tour, pointed out what Im doing wrong, he said he met Sam couple days earlier near Macedonia, what a coincidence! After capital Tirana are mountains, the view was amazing, but it kept going up and up. 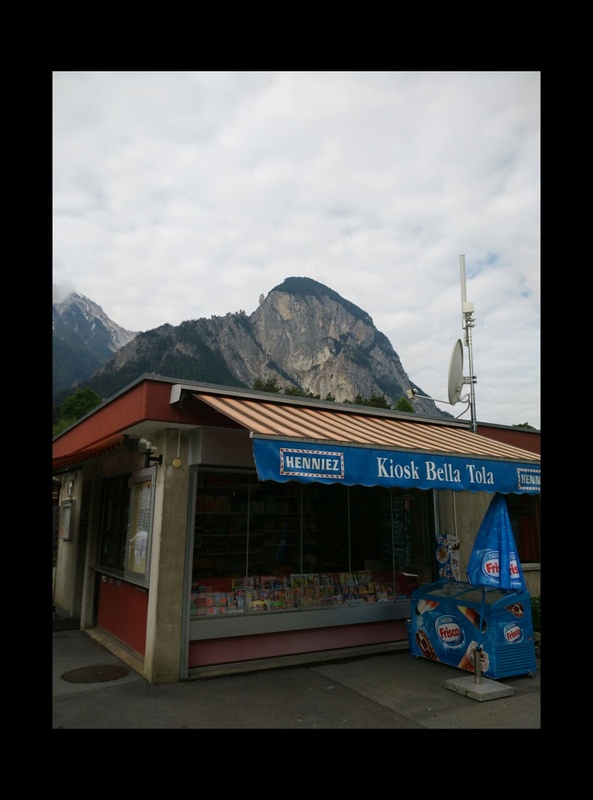 There was a choice between tunnel and the mountains, considered past experience with tunnel,so I chosen the mountain, was very ong,m there were houses with dogs and they cahsed me, bite one of the pannier, was so scaredm I have to carry a stick all night. it start to get dark but still climbing up saw a sign said 25Km away from the city I want to go to, but luckily its all downhill. Saw richard again next afternoon and he gave me 200 leka because I was running out of money and will be out of Albania soon. The mountains to mecodonia was very hard, took 1 hours going up hill, people on the side of the roads were suprise to see me going up on a bike! Amazing route around the lake to Kotor, flat and treated as time trial, it was so relaxed and really enjoyed it. Saw a massive cruise ship slowing navigate out of the lake, so I waved at it and it horned back! Kotor is very nice small town. When I was looking for the hostel in Kotor old city, there was a very nice girl offer to help me, I thought I was lucky, but turns out she works for the hostel.Talked to a really old military veteran at restaurant and told me stories from wars, he speaks 6 different languages, but was scared to learn German, and he doesn’t seems like Albania and told me to look out for myself when I’m there. Followed the coastline of Montenegro, was really hungry at one point and have to dropped into town at sea level for food, was reluctant to do it, because I need to climb up again, but finished a massive meal and the locals were pretty impressed about it. Talked to a Serbian women when I try to get out the town, she help me find routes and told me careful in Albania. Was pretty dark when I arrive Ulcinj, on the outskirt of town there was a kid on scooter pull parallel to me and ask if I need place to stay, it was getting dark, I’m was tired and hungry, so I followed and he brought me to a apartment in a small alleyway, there was massive sounds coming from speakers that seems broadcast to whole town just after I get off my bike, I look up where I was on the map, it shown me 3 muslim cemeteries and one orthodox cemetery, and this town is near border of Albania, so I was a bit scared, turn out the speaker message was muslim’s call to pray, and the kids family is very friendly and told me be careful in Albania! This is first country that I don’t have any ideas about anything. I thought the border crossing will be really hard, but turns out the border is pretty much an abandon house with signs. Nice mountains, all towns and cities are small and mostly on the top of hill. 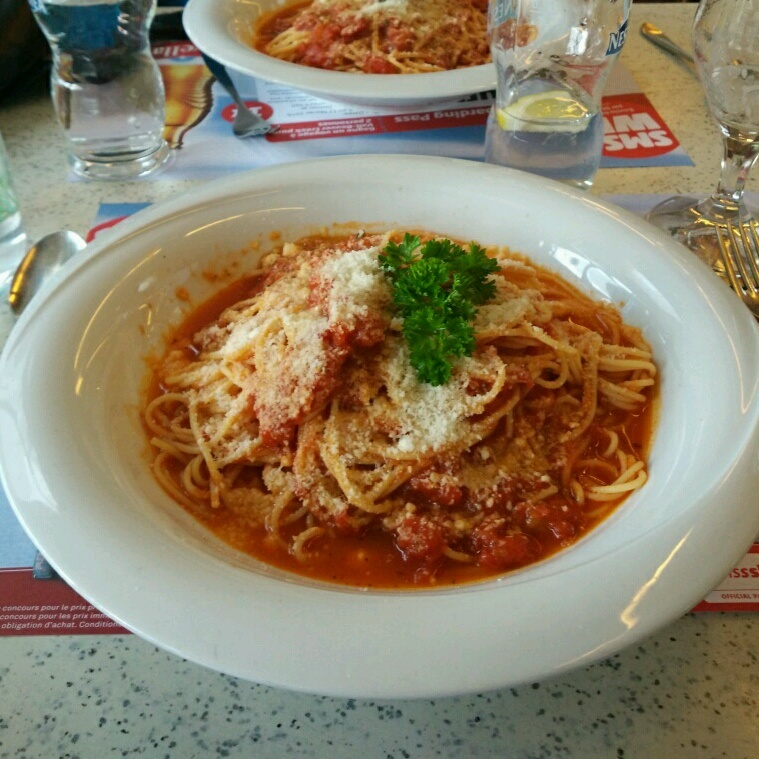 Food is good and a lot cheaper than Italy! It was relatively short route in Slovenia, so we decided to camp at a town near Croatia border for a night. It was only late afternoon by the time we arrived the town, so we stopped at a pub, the beer is really cheap and start drinking from the beer list in the menu. It was really dark by the time we had dinner, we cycled for a bit look for place to camp, but couldn’t find a good place, got a bit panic as its getting pretty late, so we just knocked on a farmer’s door and ask for camp in body language, the farmer lead to a field far away from his house and then walked away, it was so dark I didn’t have chance to look at him face to face, it was nice for him to let us camp in his field. 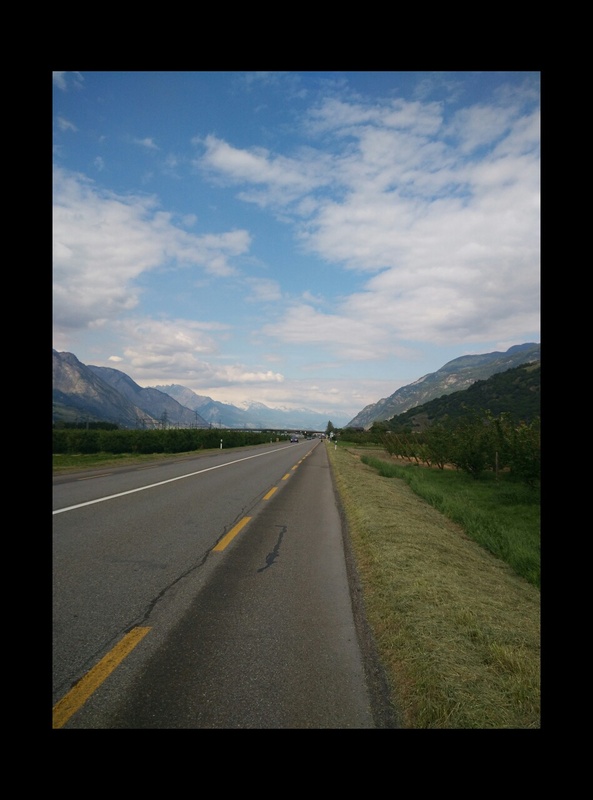 The roads into Italy are not well maintain as those in Switzerland, cycled through very long and dark tunnels at the bottom of the alps, felt like pedalled for my life to get out of the dangerous tunnels. 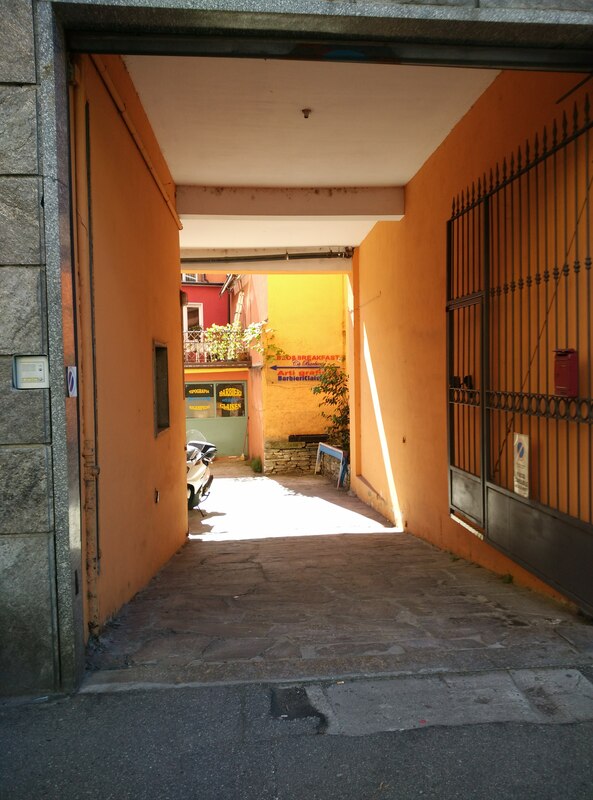 Was easy to find place to stay in Domodossola – a guy cycle parallel to me while we were cycling around town looking for place to stay, he said follow him if we want B&B, we did and turn out to be very nice self service apartment, that’s was a quick sale! 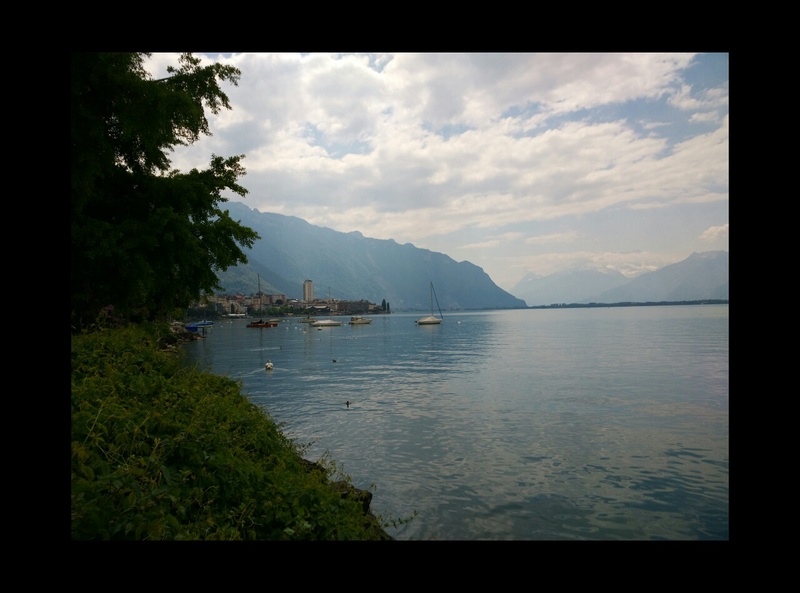 Lake Como was beautiful, everyone dressed up very nicely and we were the but it’s surrounded by mountains, so its hard to cycle out of the city. Camped in someone’s field once, because it was dark and we couldn’t find any other quieter places to camp, so have to sneak pass farmer’s house and camp on the corner can’t be be seen from the house. Obviously we went to the bar have a drink and wait until it’s dark to have courage to do that. Got lost outside Bergamo and helped by an Italian cyclist, he showed us a nice and quiet route, and kept the lakes on our left, we followed a bit but somehow cycled passed a long uphill tunnel and very steep mountains, fortunately the downhill was really swift. It was dark when we arrived in Vicenza. Saw Chinese bar, I went to talk to them and had very good food there, the owner seems pretty cool and said we can camp outside his bar after 2am. We couldn’t wait that long so we have move on after 11 and kept cycling, then a guy(Simone) on bicycle asked us where we going etc and offer us to camp on his garden, and showed us a nice and quite cycling route to next town. Saw the sea for the first time in this trip, we abandon our bike on the beach and ran into the sea immediately after that, it felt so good to be able to swim again. Was thinking stop at a small village for a snack, but there are very friendly locals chatted to us, we ended up drinking with them and followed the local drink rules – not sure how it works, but the idea is you have two hands and you need two drinks in hands all the time, and can’t stop drinking! From speaking to them, it seems the whole town and the near by areas are heavy relied on tourism and people only work a few months in the summer and still felt the impact from the financial crisis.